Do you ever struggle with what to buy children for their birthdays or Christmas? I do, with my own children and also with my nieces. Sometimes it is hard to know what to buy a child, you may not be sure what they like or they may just have so many toys that you have no idea what else you could possibly buy them. With Christmas just around the corner you may be starting to worry about what to buy the little people in your life, well fear not as I have discovered a brilliant new gifting service for children aged between 3-10 called Kids Parcel. 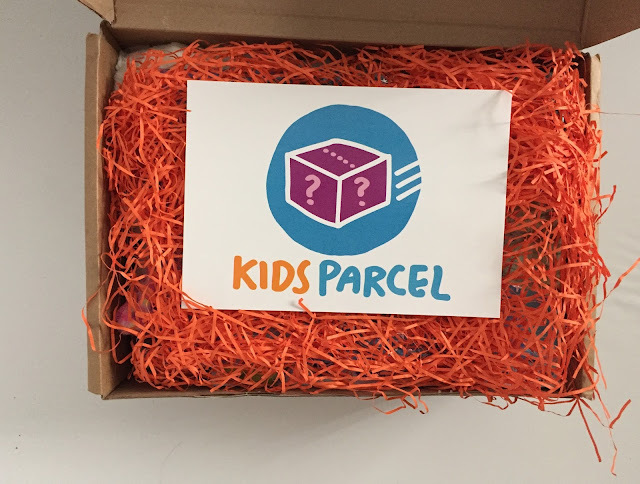 Kids Parcel is a mystery box full of gifts that have been handpicked for your child, you simply tell them the child's name, age, and gender (you can also select unisex boxes) when ordering and they will then handpick a minimum of five top branded toys, package them up in a box and deliver them to the child in the mail. Boxes cost £29.99 and delivery is free and you are not tied into any subscription as each box is purchased as a one off gift. Perfect as a surprise for your own children or as a gift for a child who you may not see often or live near. 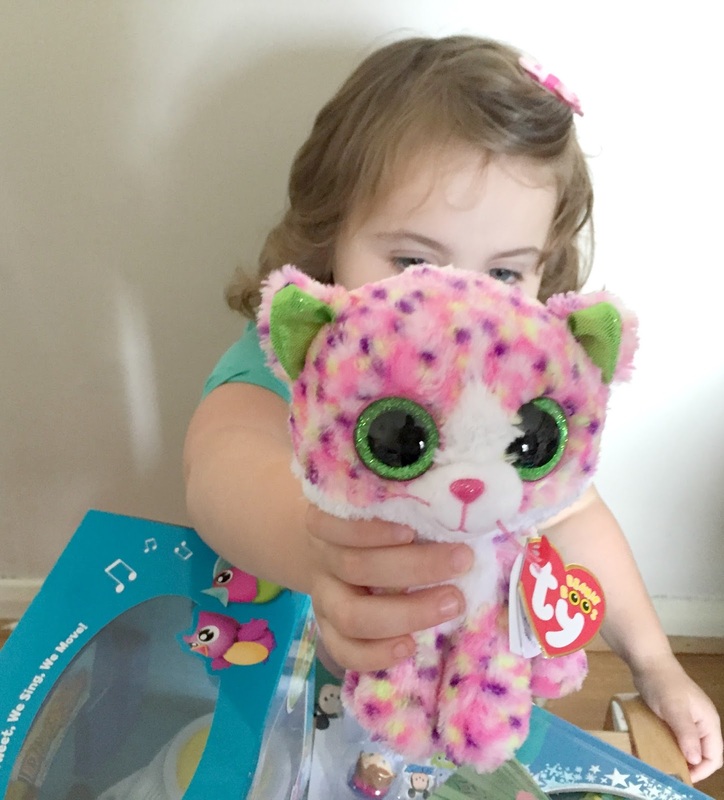 My three-year-old Sophia was recently sent a box to review and she was so excited when it arrived and we told her that it was for her, she could not wait to open it - as you can see in the little unboxing video below. I was unsure what kind of things would be in the box, I was really impressed with what was inside, though, it really did have the perfect contents for Sophia and everything was high quality like they promised. The total value of the products is £41.97. As you can see the contents of the box we received were worth more than the £29.99 price you would pay for the box, making it great value for money. 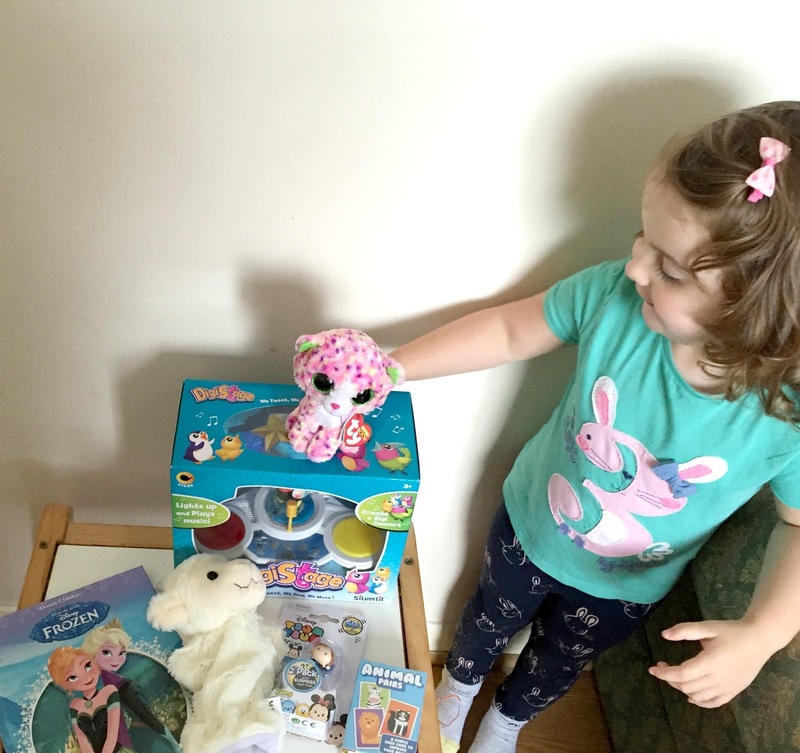 I feel like we received a good mix of gifts as she had toys, a book, game, soft toy, and collectibles in her package. You could tell that a lot of thought and care had gone into making this box as everything was perfect for a three-year-old girl. Sophia really does love every single item that she received and has played with them all, the little Ty beanie actually goes to bed with her every night now. She also adores the Digistage bird and was over the moon to get some Tsum Tsums as she collects them and plays with them every single day. We really really liked the whole concept of Kids Parcel, they make present buying for those hard to buy for children so easy. I also know that children will love the whole surprise element of receiving these mystery boxes and discovering the gifts inside. 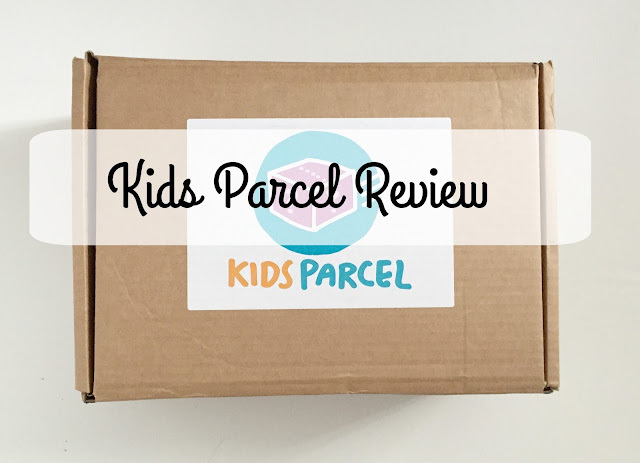 You can also be reassured that if the child does not love their box then Kids Parcel offer a "100% smiles or money back guarantee" meaning if your child is unhappy with their box they can return them for a replacement or refund. Both I and Sophia loved receiving this Kids Parcel package, I really do recommend them and can not fault them at all. We liked them so much that I will be buying her another parcel for her birthday next year, it will be a nice surprise that I know she will love. 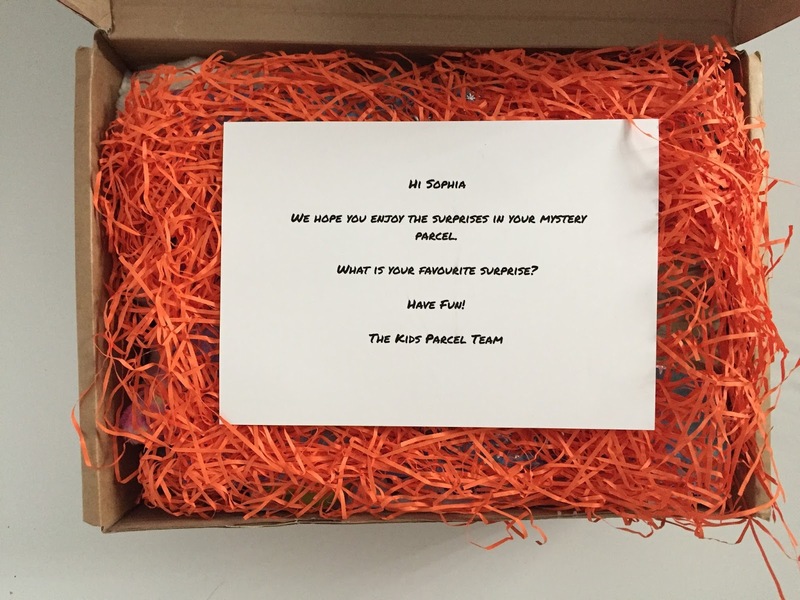 Disclosure : We received this box for the purpose of this review, however all opinions are my own. I totally agree with you, choose a great gift for our child is hard, we don't know whether they will love it. Thanks for your review and suggestion. It maybe helps for this Christmas. I am sure most children would love that. 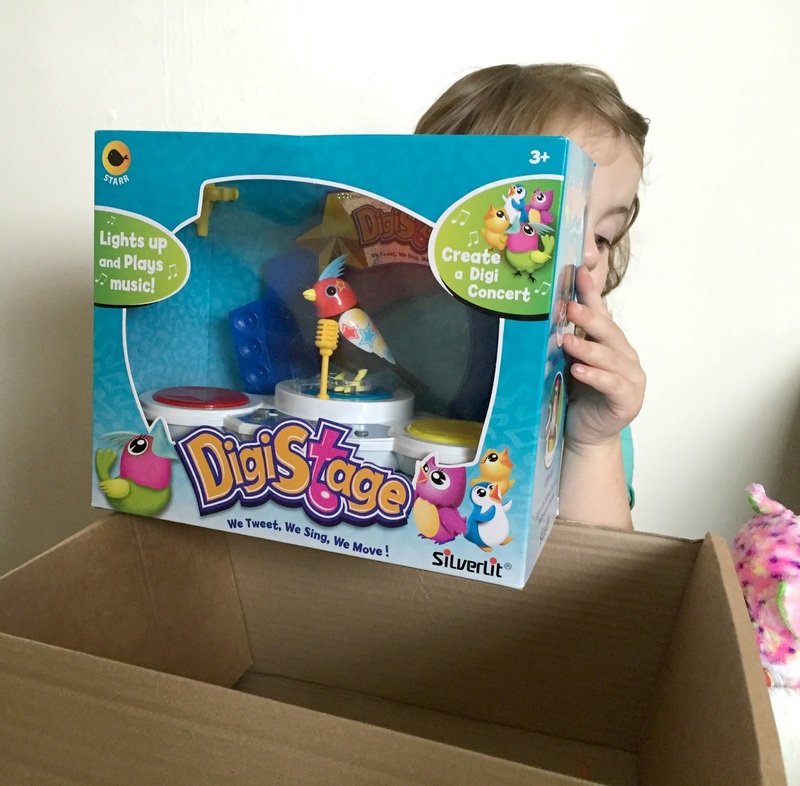 "Mystery boxes", "blind bags" and just watching kids open them online is a big hit with our son at the moment. This would be particularly handy for last minute gifts for people who don't live near by as it would save the shopping and sending part and have everything delivered in one package. Amazing idea, I have friends visiting soon and I was looking for a treat for them. What a lovely idea! It's lovely that you get a variety of surprises. This looks like a sweet idea What a lovely gift inside the box. I think sometimes it is so hard to pick the right gifts for children.. I find it hard to buy presents for the kids sometimes. Too many options. Will check this service. Wow! That's amazing value - they do look thoughtfully chosen. So glad Sophia loved it! I might get these as presents for children I know as I'm RUBBISH at choosing gifts! Too cute - Looks like Sophia was very pleased! What a great idea and love the contents, will def think about getting these for my girls! Aw her little face shows how much she loves it. What a fab idea, a bit young for my two now but they would have loved a surprise box when they were smaller.